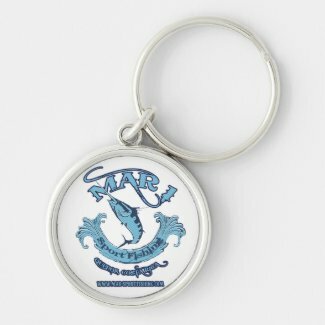 Fishing Key Chains from the Classic Design to our Original designs that you will just have to have. We offer a wide range of not only styles but also designs, if you don't see exactly what you are looking for contact us and we will make it up for you. 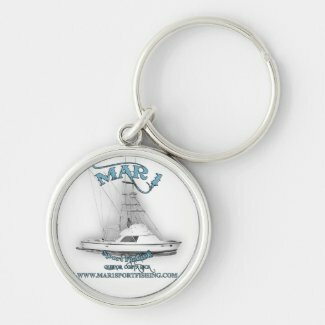 Mar 1 Sport fishing Add images and text to this elegant silver-colored round keychain and carry your loved ones with you everywhere you go. The waterproof, UV coating means your images will look like new for years. Great gifts for all your family and friends. 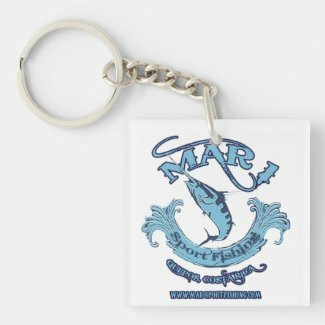 Mar 1 Sport Fishing Never leave home without your favorite photo, design, or inspirational message attached to your keys with this custom square keychain from Zazzle. 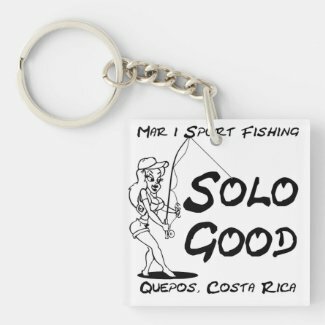 Designed to withstand daily wear and tear, this keychain displays designs, text, and photos in vibrant clarity and brilliant colors. 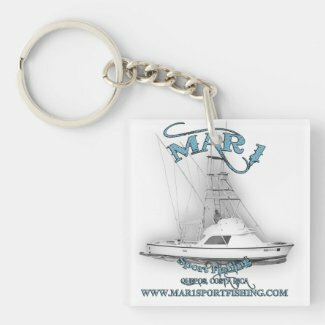 Attach to your keys or attach to the keys of friends and family for a great gift..